FEP wire has many benefits including high flexibility, excellent resistance to chemicals and small diameters. FEP wire is also able to achieve high voltage ratings without requiring thick and bulky insulation. Daburn has FEP wire that is microminiature, UL approved and rated for high voltage. Daburn FEP Wire is highlighted in this issue. Description: Ultra flexible high strand count bare copper conductor insulated with a 3.5 mil wall of non-hygroscopic fluoropolymer (FEP). Silver-plated copper can be substituted for a 200° C rating. Used for critical physiological and medical applications where small diameters, long flex-life and non-toxic insulations are of primary consideration. It’s designed for long usage in flow probes and pressure measuring instruments. It also withstands severe, repeated flexing in very high and low temperatures. 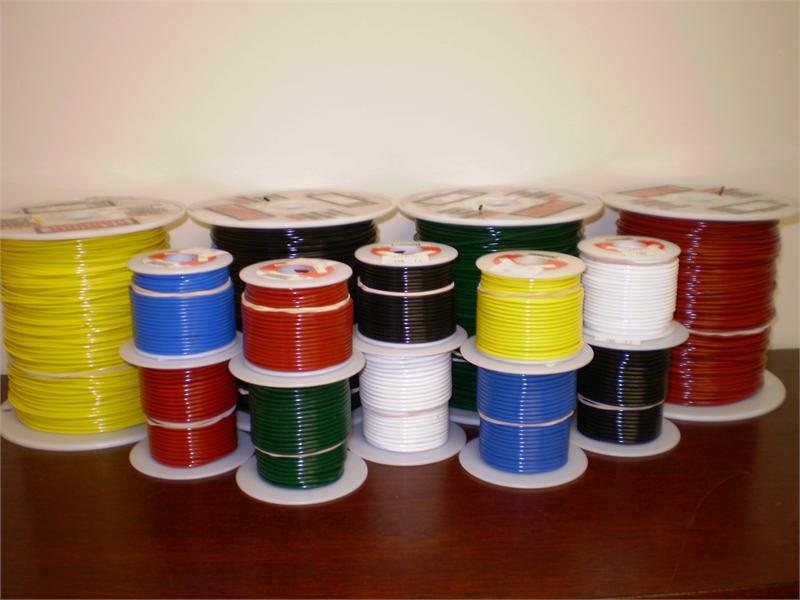 Description: FEP high voltage wire is high temp, flexible, tough, Smaller diameters than other high voltage wires. Very resistant to chemicals, oils. Low coefficient of friction, low flammability, negligible moisture absorption, excellent ozone & weather resistance. Description: Suitable for use as internal wiring in appliances such as ovens, also in auto headlamps, mercury switches, computers and motor leads. Also suitable for immersion in gasoline; gasoline vapor; and 80°C in oil.